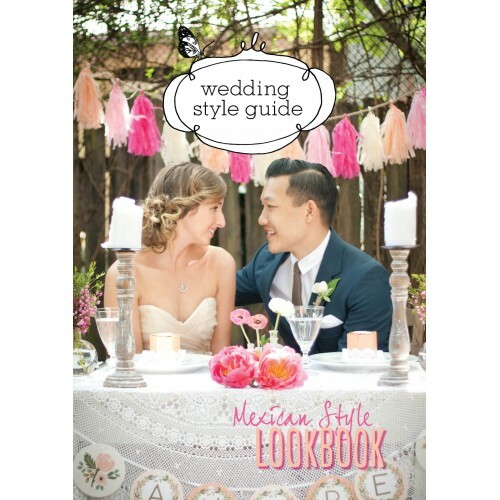 This WSG e-book features fun Mexican Style ideas, DIY projects, trivia, recpies and more! The Mexican Style lookbook showcases a beautfiul mexican themed wedding photo shoot and inspiration for all things mexican style for your wedding day. We have even created Mexican Style Wedding Invitations for those who wish to take their mexican theme to the next level!